← Video: Porsche Sport Driving School, Improve your skills on one of the fastest tracks in the world. Stuttgart. At its meeting today, the Supervisory Board of Dr. Ing. 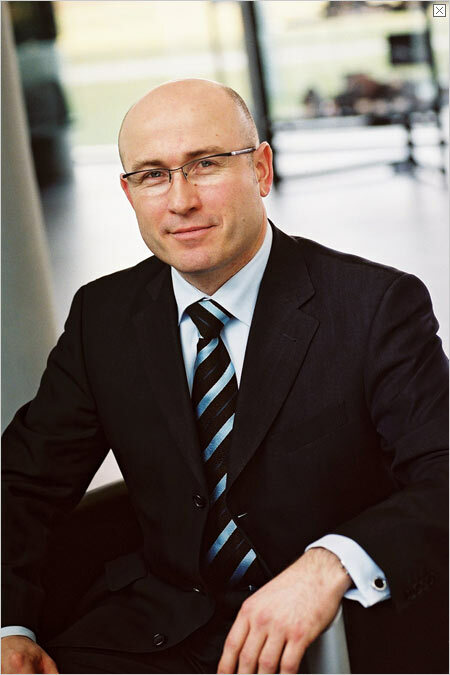 h.c. F. Porsche AG appointed Dr. Oliver Blume (47) the Chairman of the Executive Board of the sports car manufacturer effective October 1, 2015. Blume succeeds Matthias Müller (62), who was appointed by the Supervisory Board of Volkswagen AG to be the new Chairman of the Board of Management of the Wolfsburg-based group. 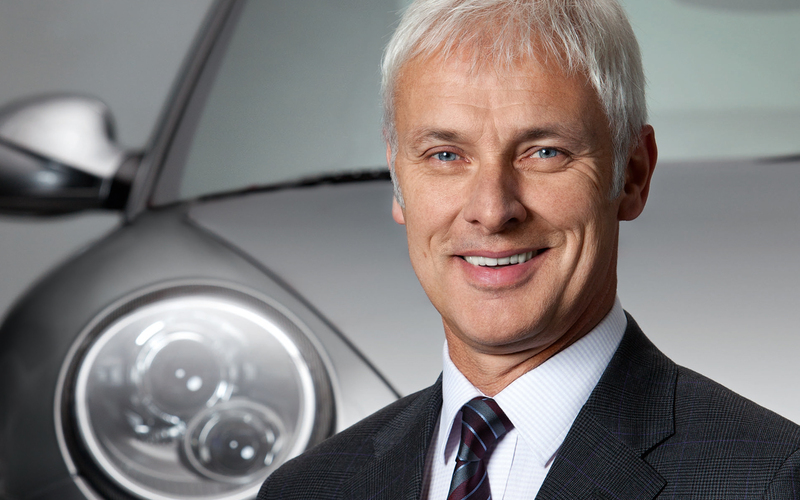 It has been exactly five years since Müller left Volkswagen to become the CEO of Porsche AG. 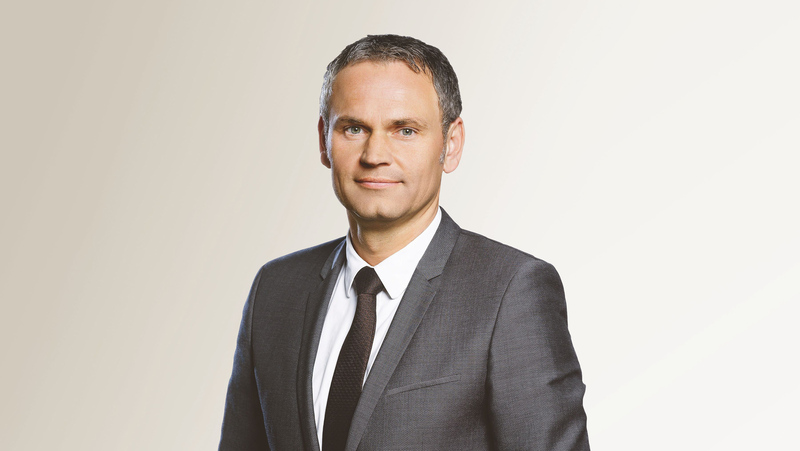 Since the beginning of 2013, Blume has been a member of the Porsche Executive Board responsible for Production and Logistics. Another new appointee is Detlev von Platen (51) who will be a member of the Porsche Executive Board for Sales and Marketing. Von Platen comes to Zuffenhausen from the USA where he was Head of Porsche Cars North America for just over seven years. The new Head of Sales will assume his new post on November 1, 2015. On the same date, his predecessor, Bernhard Maier (55), will be reassigned from Zuffenhausen to Mladá Boleslav in the Czech Republic where he will assume the position of Chairman of the Board of Management of Škoda. The Supervisory Board appointed the Executive Board Member for Finance, Lutz Meschke (49), as the Deputy Chairman of the Executive Board. 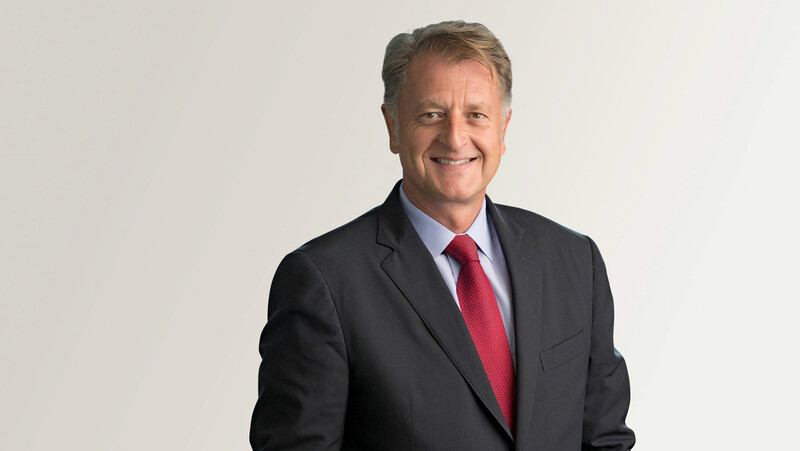 The previous Deputy Chairman of the Executive Board was Thomas Edig, who is leaving the company at the end of September to take a position as Board Member for Human Resources at the Volkswagen Commercial Vehicles brand. “our new member of the Executive Board and new Chairman of the Board come from within the company. Porsche not only has a highly motivated workforce, but also has a very large number of exceptionally qualified managers,” stressed Dr. Porsche. Moreover, appointing people from within the company emphasises the family aspect of the Porsche culture. Dr. Porsche thanked the departing Chairman of the Executive Board Matthias Müller for achieving a unique balance during his five years of service. “Under Matthias Müller, Porsche introduced ground-breaking new products,” said Dr. Porsche, mentioning the 918 Spyder supercar and the compact SUV Macan in particular. “The first-second finish at the legendary Le Mans racetrack with our 919 Hybrid technology platform was the icing on the cake,” is how Dr. Porsche expressed his great respect. Furthermore, during the Müller era the sports car manufacturer experienced economic gains that most would not have predicted five years ago. “Porsche practically doubled its unit sales, revenue and workforce size over this time period,” said the Chairman of the Supervisory Board, and he avowed this an accomplishment that is certainly unequalled in German industry. “Ever since 2010, Matthias Müller has been the ‘turbocharger’, the driving force for great advances at Porsche. He embodies our Porsche DNA. We are not happy to see him go. But his successor, Oliver Blume, is no budding manager; rather he is in full bloom. He has the right drive technology in him, and he is a Porsche person through and through. What I value in him is his down-to-earth nature, his social-mindedness and the way in which he enthuses and rouses our colleagues. He has a big heart and he is one of us. Oliver Blume will take the helm in Zuffenhausen in an exciting time. Porsche is investing over 1.1 billion euros in its current production sites over the next five years. For instance, a new engine plant and a new body manufacturing plant will be built at the company’s main business site. The assembly line in Zuffenhausen will also be extended. In upcoming weeks, a decision will be made on the successor to Blume as the Board Member responsible for Production. 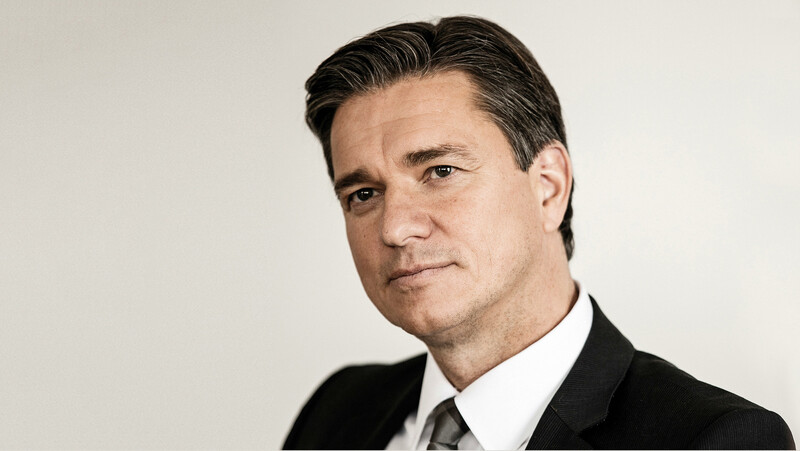 “In 14 years, Mr Maier advanced the professionalism of the entire sales organisation and systematically drove the company’s international growth – first as CEO of Porsche Germany and then, starting in 2010, as Board Member for Sales and Marketing. Under his leadership, brand value was boosted significantly, and his high level of commitment helped Porsche to attain top customer satisfaction ratings. This has sustainably increased the brand’s appeal,” explained Dr. Porsche. Maier took Porsche Sales to new dimensions with the successful market launches of the Panamera and the compact Macan SUV – which led to significant increases in sales and workforce figures. According to the Chairman of the Supervisory Board, his successor, Detlev von Platen, has the greatest possible experience for seamlessly continuing the success of his predecessor. Under von Platen’s leadership in the USA, for example, he succeeded in nearly doubling the number of new vehicle deliveries from around 26,000 when he assumed his post in 2008 to the current level in this business year. The crowning achievement of his time in the USA was the opening of the new headquarters of Porsche Cars North America this spring in Atlanta, which includes a Customer Experience Center with its own circuit track. I wish everyone good luck and success in their new responsibilities.